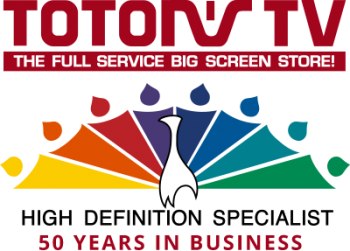 a raffle for a 55" t.v. with Accu Voice Audio System and more! 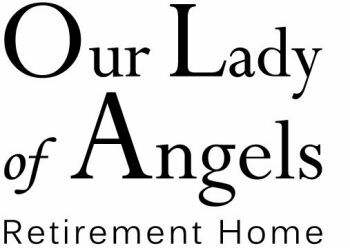 Meet local businesses that serve seniors in our communities. Over 45 booths will offer blood pressure checks, vein screenings, senior living information, special promotions, exclusive coupons, financial information, healthcare information, balance screenings and more! Select immunizations available at the Walgreens booth. *Complimentary breakfast pastries & snacks available while supplies last. For more information call 815-280-4113. 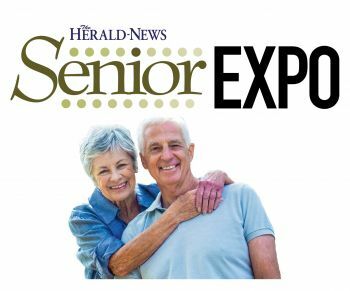 With the exception of pre-registered and pre-approved vendors, the solicitation, distribution and posting of materials is strictly prohibited on or at Joliet Catholic Academy property during the Herald-News Senior Expo on 4/25/19. Violators will be asked to leave the premises.